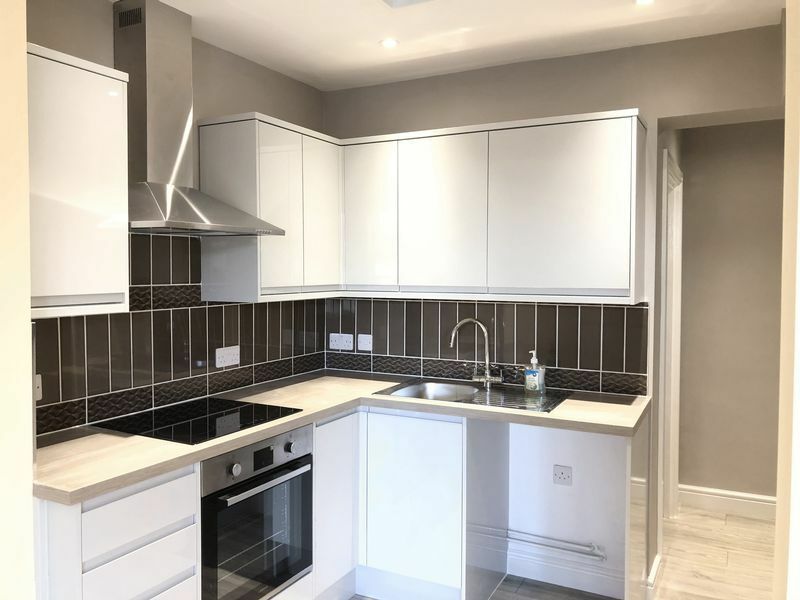 Medway Premier Homes are delighted to present this unique 3 bedroom top floor flat in Gillingham. 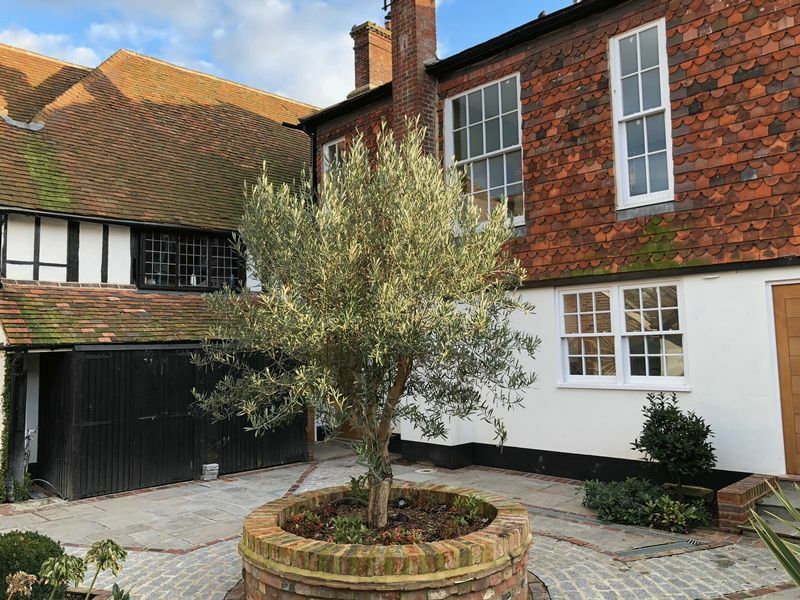 The property has recently undergone a refurbishment which has been completed to a high standard. 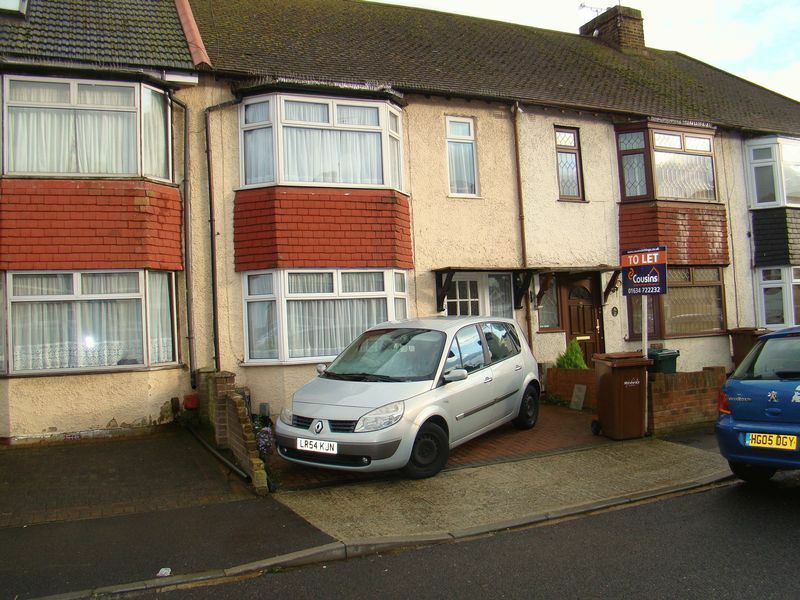 The property is walking distance to the train station and has good road links via the Medway Tunnel. We highly recommend viewing this one off property ASAP!